Rumor has it that the Google Pixel 3 is going to be an ideal smartphone for the picky Android fans and camera enthusiasts given the fact that the predecessors Pixel 1 and 2 proved to be excellent and capable devices. But how much you will be charged if you want to order the new Google phone right away? 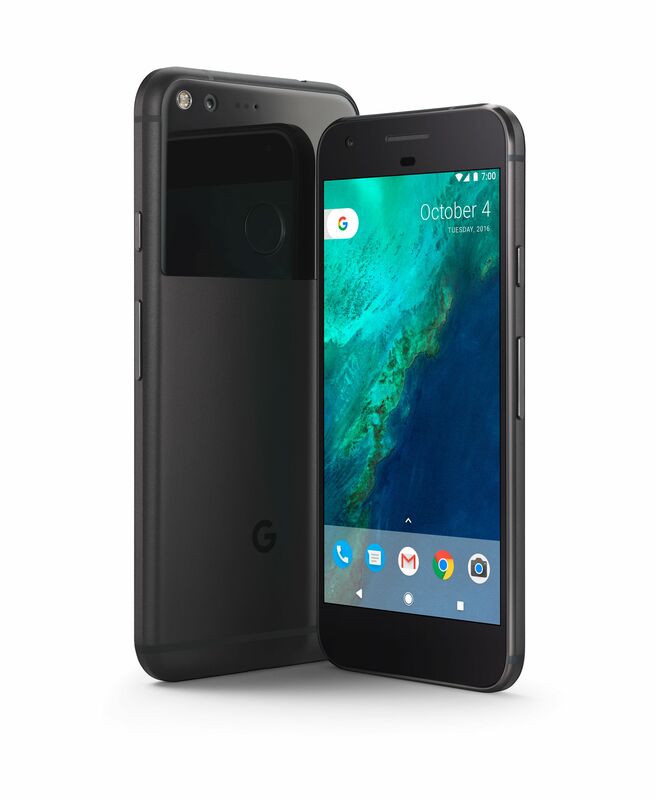 New and existing customers of EE have basically 2 options: The Google Pixel 3 64GB and The Google Pixel 3XL 64GB. Both of the phones come with a subscription plan of 24 months, 60GB monthly data allowance and unlimited calling and texts. If you opt for the smaller phone, your upfront cost will be only £10 and monthly fee of £58 for the next 2 years. The XL model will cost you £63 on a monthly basis and a one-time cost of £20. EE also announced that they are finishing up with the discount prices of Galaxy S9 phones, so if you are still considering whether to upgrade or not, now is the time. For purchasing and more information about the plans check here. In case you want to upgrade your monthly plan, or check which tariff or operator is most suitable for your needs, you can always check Bill Minimizer to get personalized subscription options and save money.